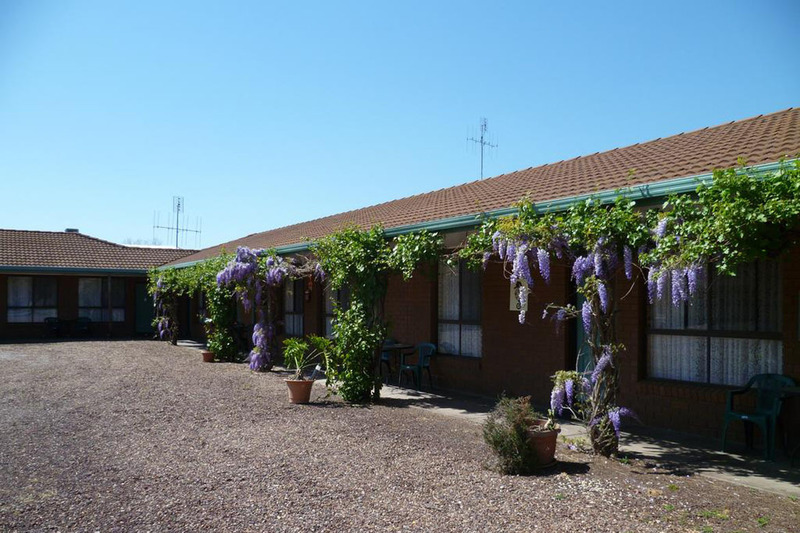 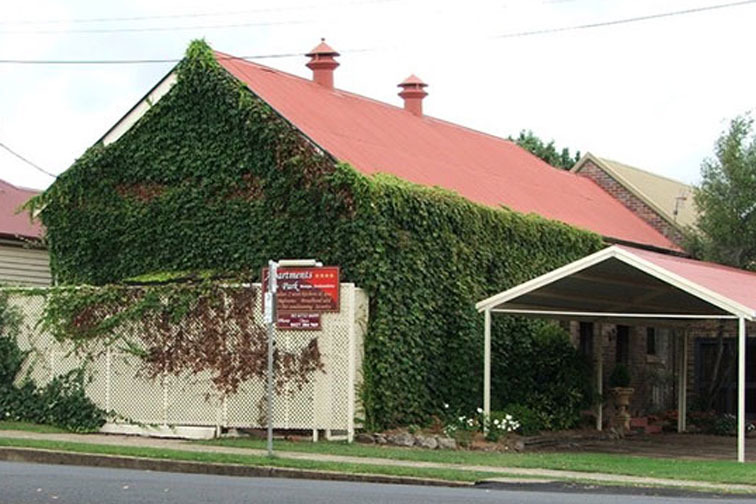 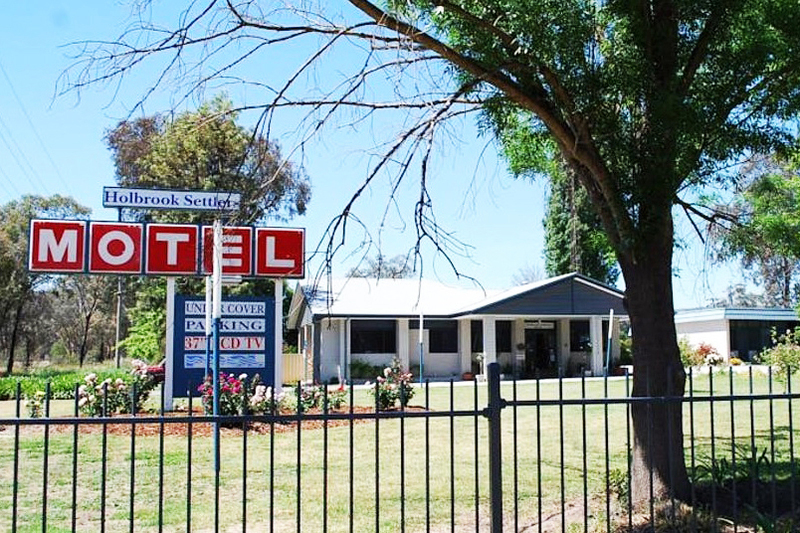 One of the best-rated locations in Jerilderie and a wonderful opportunity to secure an immaculately presented Freehold country Motel. 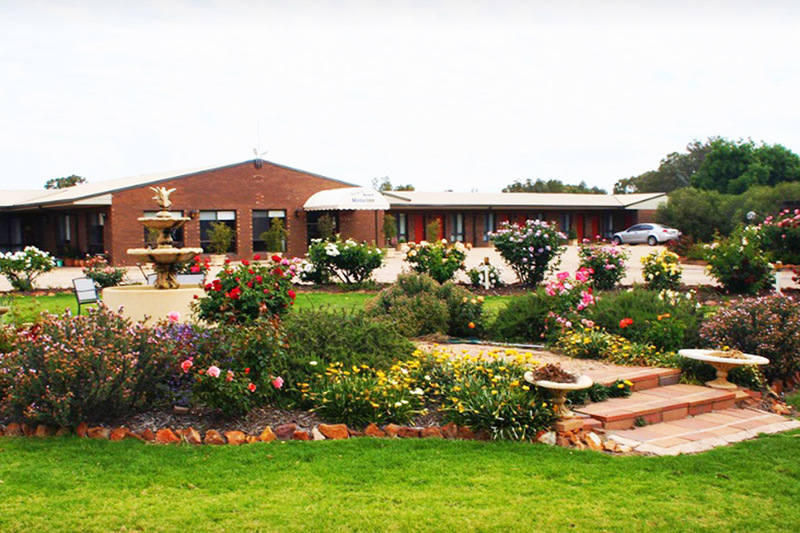 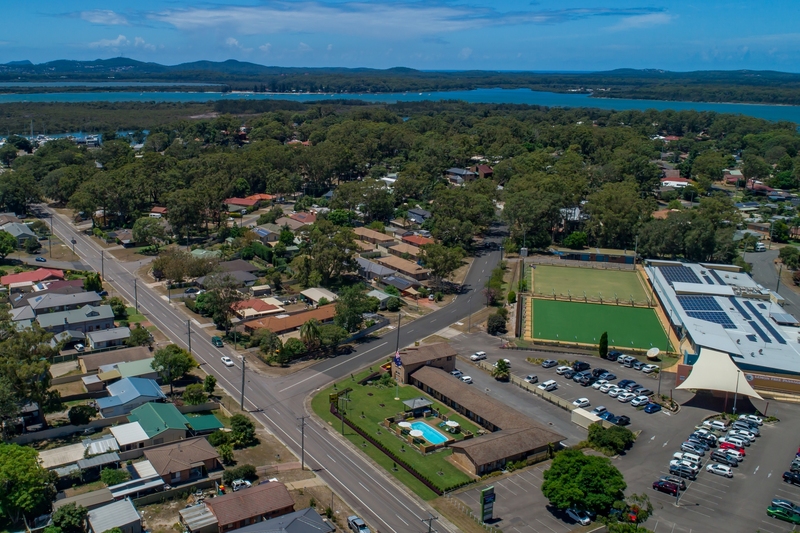 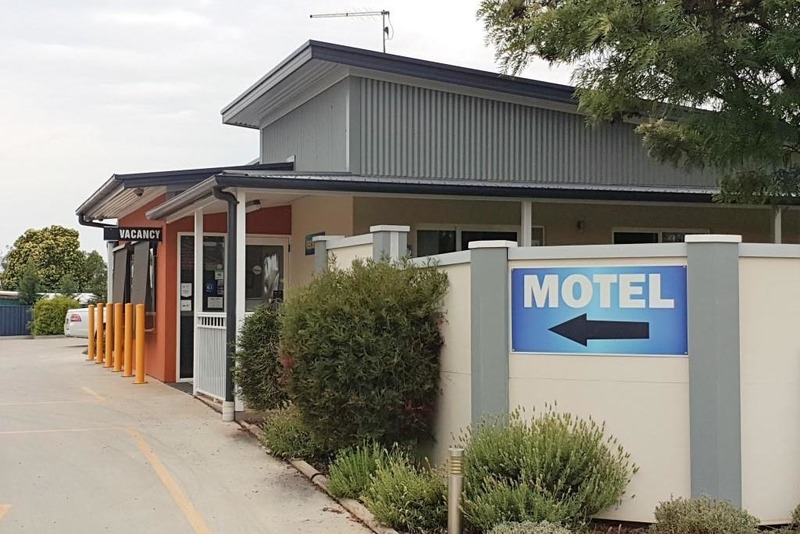 Convenient location along the busy Newell Highway with the picturesque Lake Jerilderie opposite. 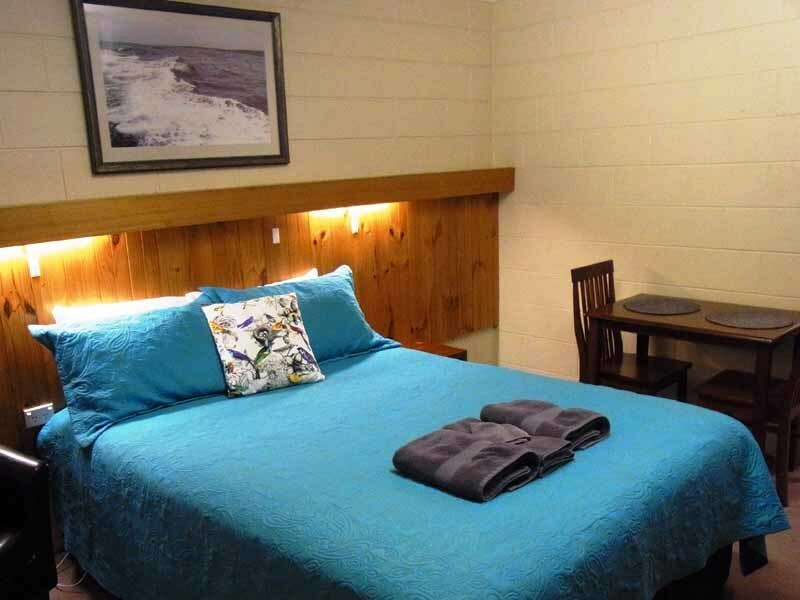 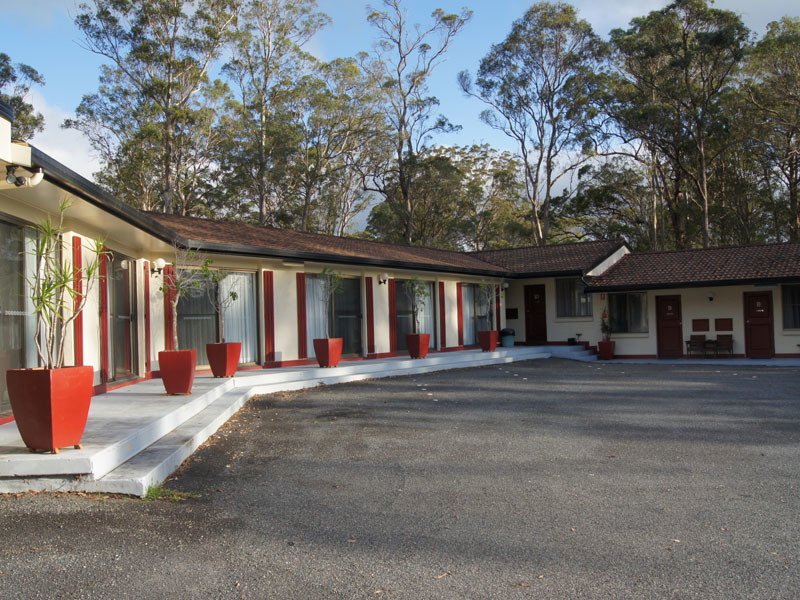 The Motel is close to town and all amenities including the local Sports Club, restaurants and shopping. 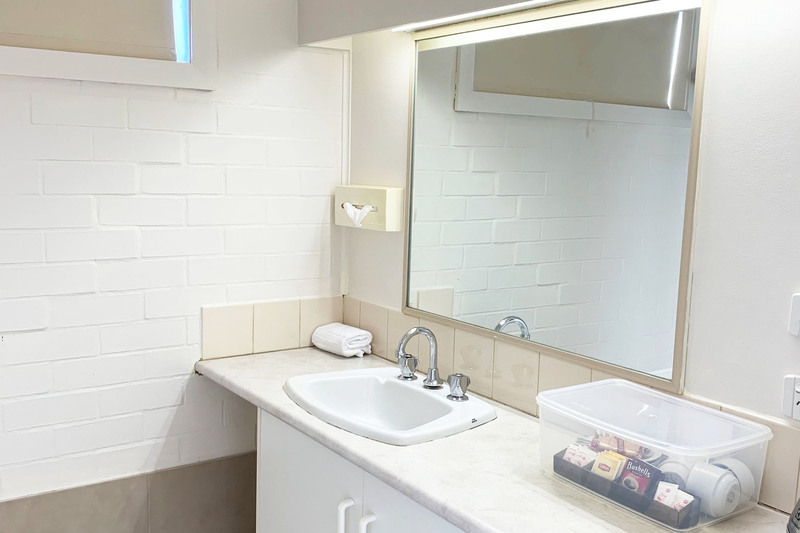 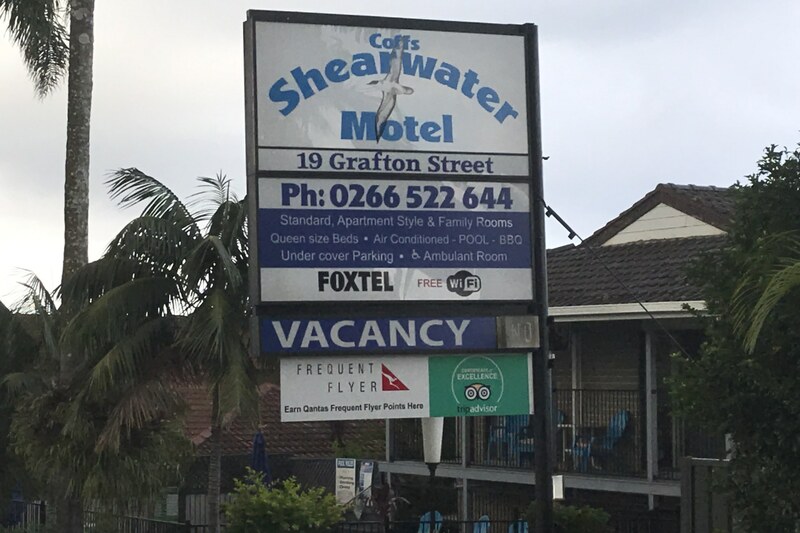 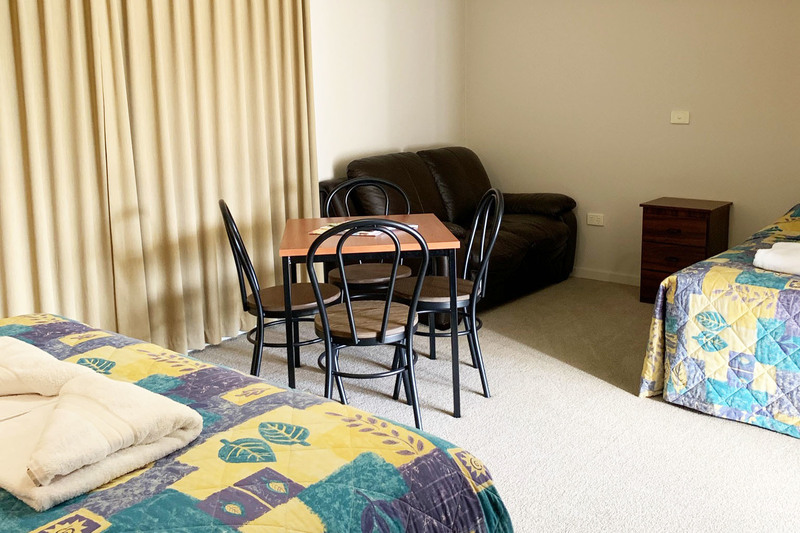 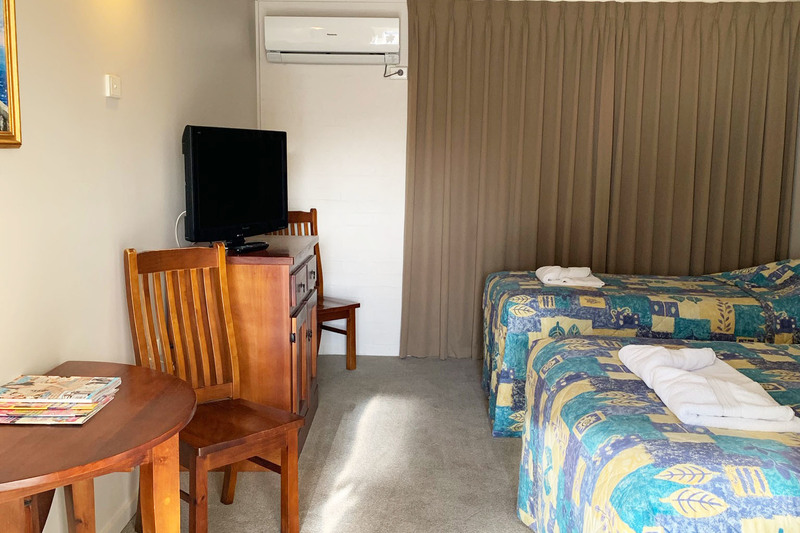 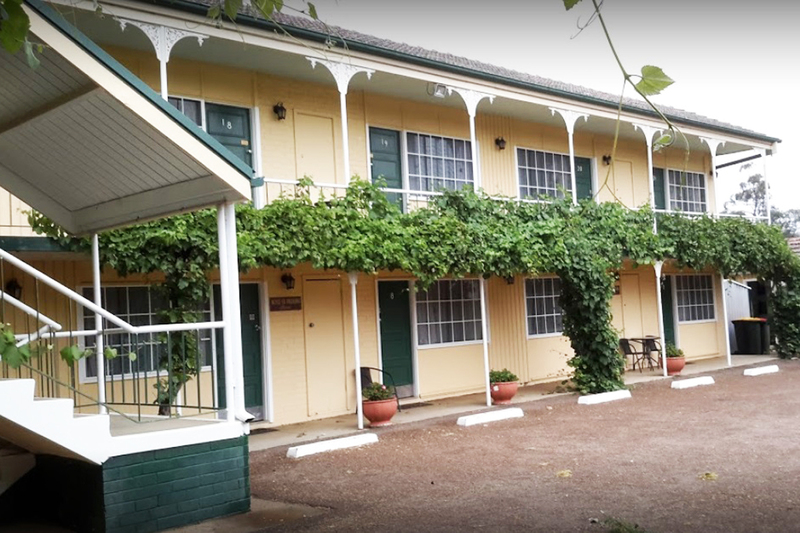 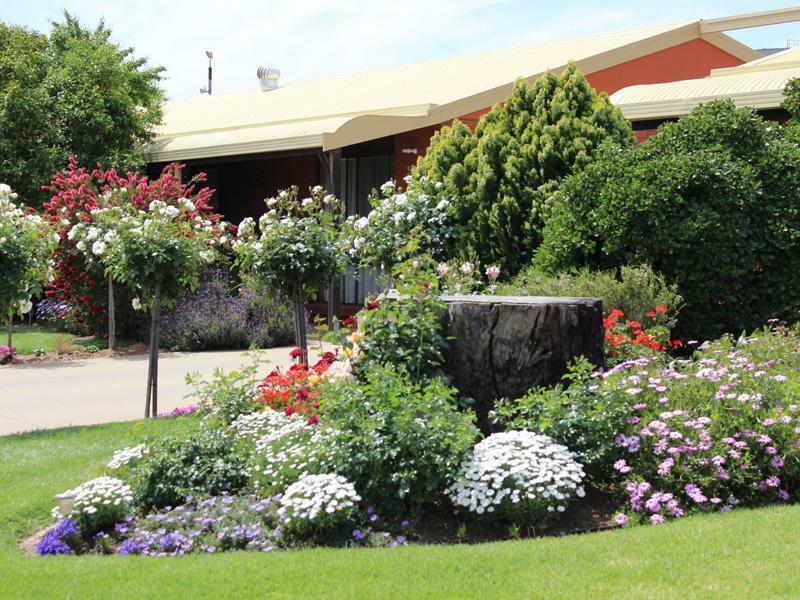 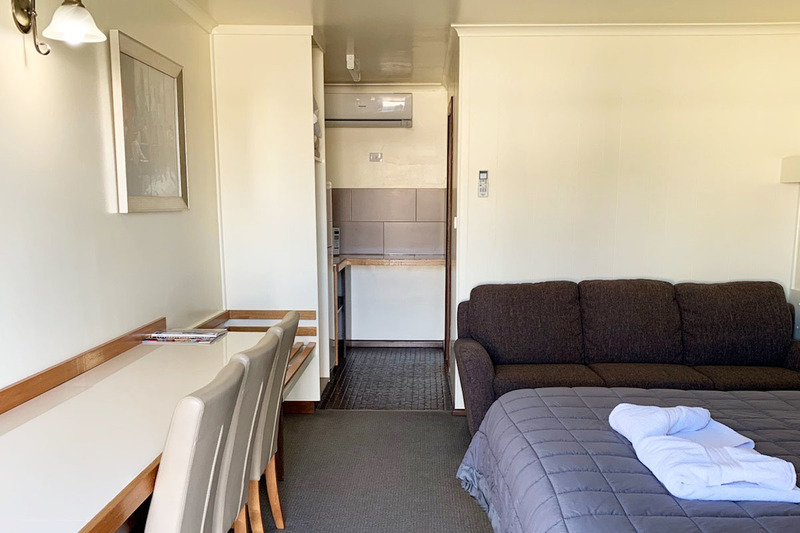 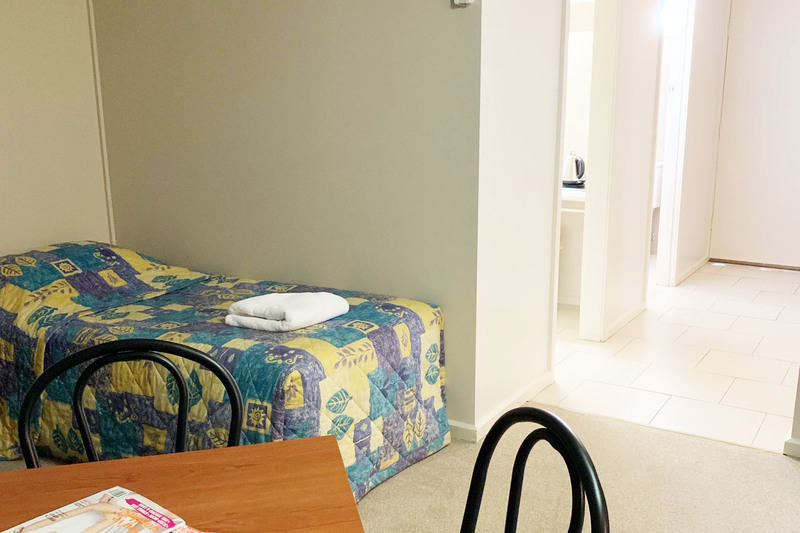 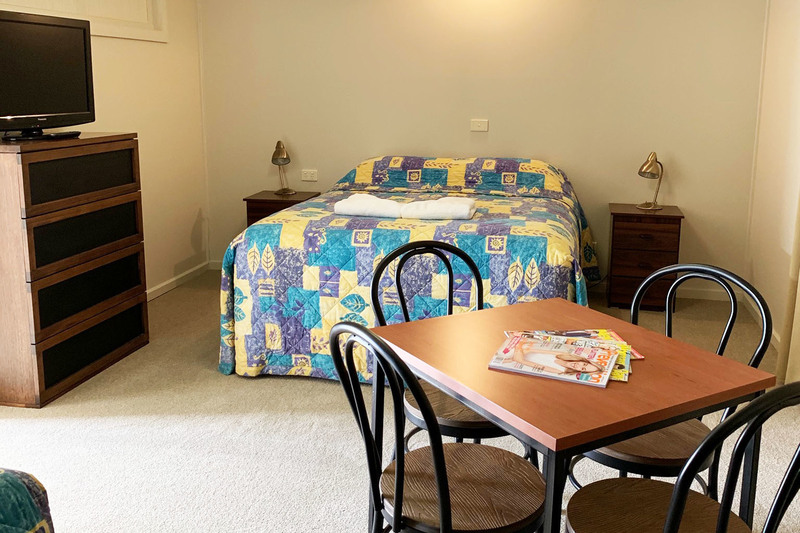 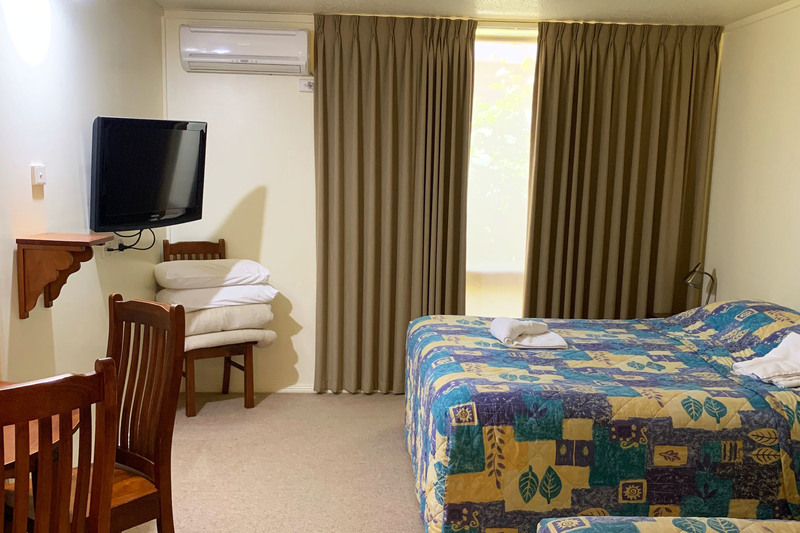 The Motel features a diverse range of accommodation options with 14 Motel suites of which 13 have undergone recent renovations with new carpet, paint, curtains and blinds. 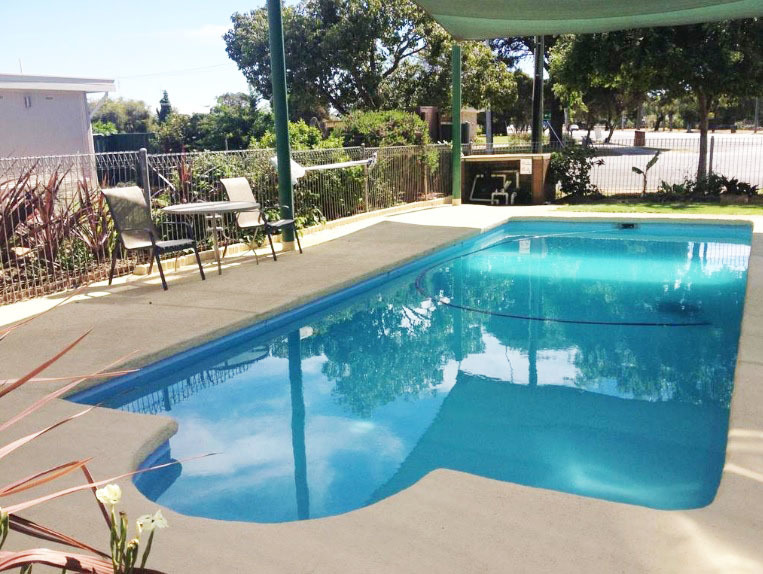 A large and superbly presented 3 bedroom renovated family residence completes the package with an extra room built and a double garage also added. 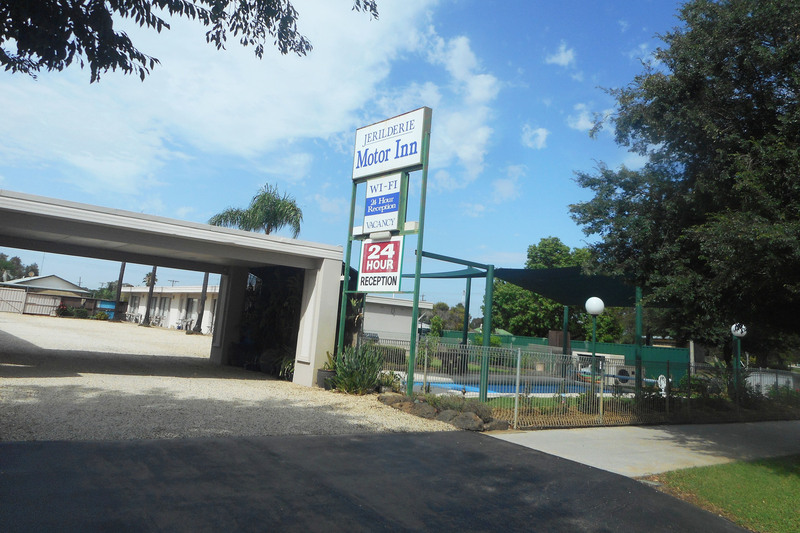 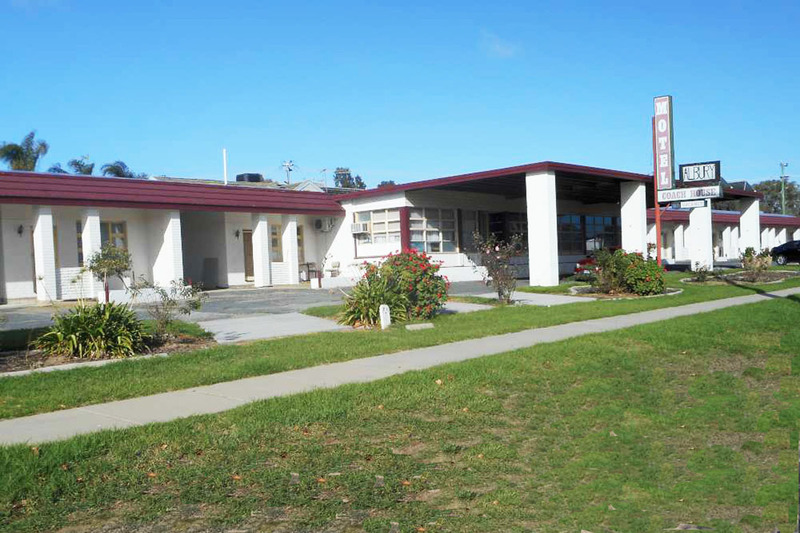 The Motel has well-maintained grounds and the building is in very good condition. 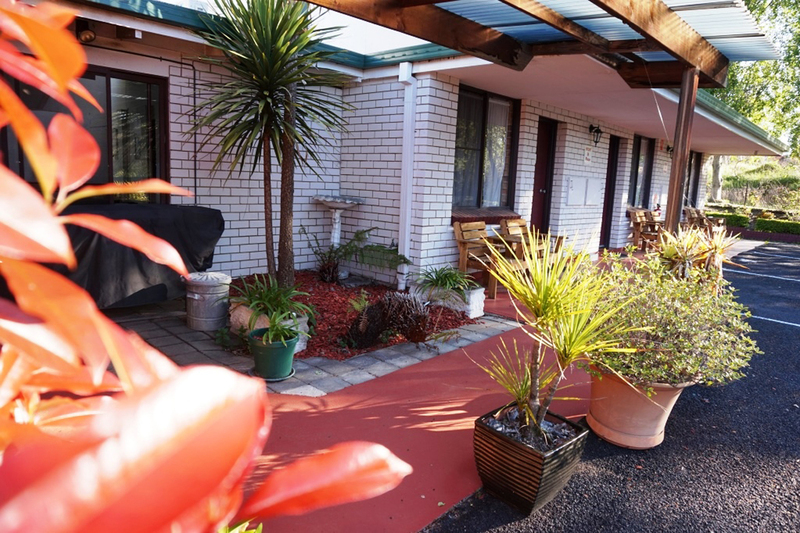 The business shows consistent returns from families, passing tourists, contract workers and corporate travellers. 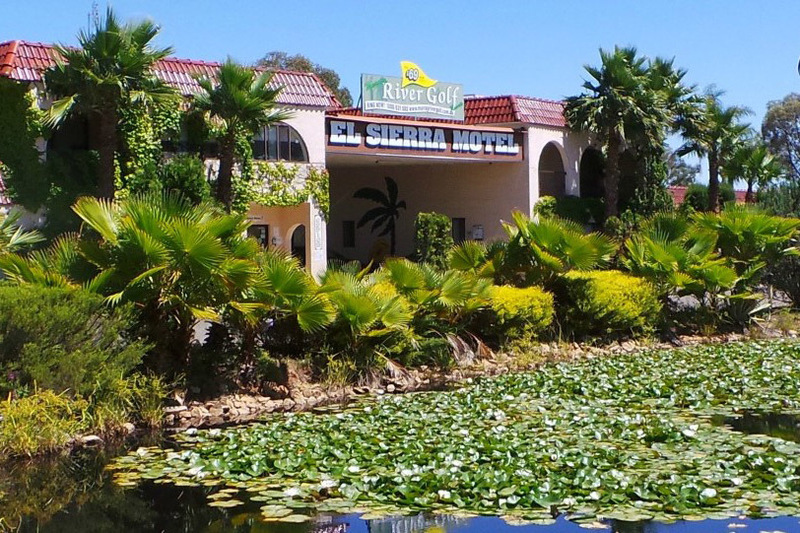 Don`t miss out! 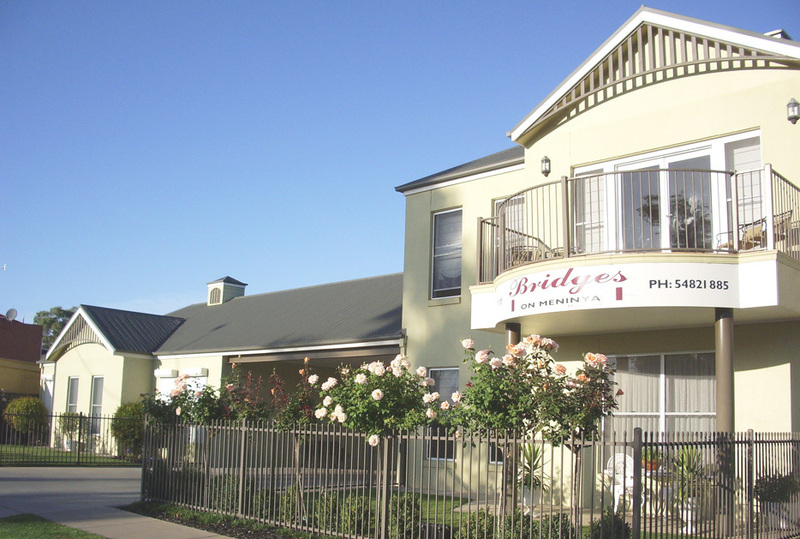 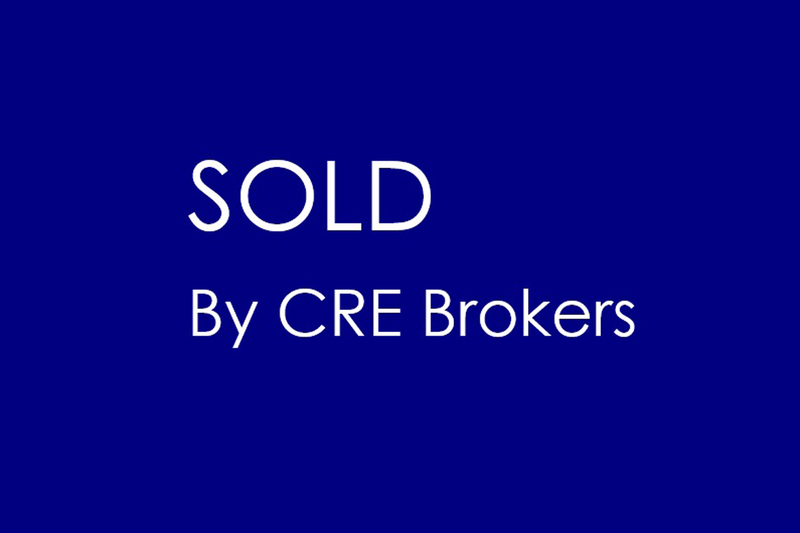 Contact Ian McDonald at CRE Brokers to arrange an inspection of this fantastic property.